A new partnership among Temple and several workforce development organizations will provide the community with access to career pathways. Event Leadership Certificate Program has been selected as the best in the world by International Events and Festivals Association. Create a DestinyOne account to register and pay online for Temple University non-credit and continuing education programs. Thinking of starting a new non-credit program or offering a conference? 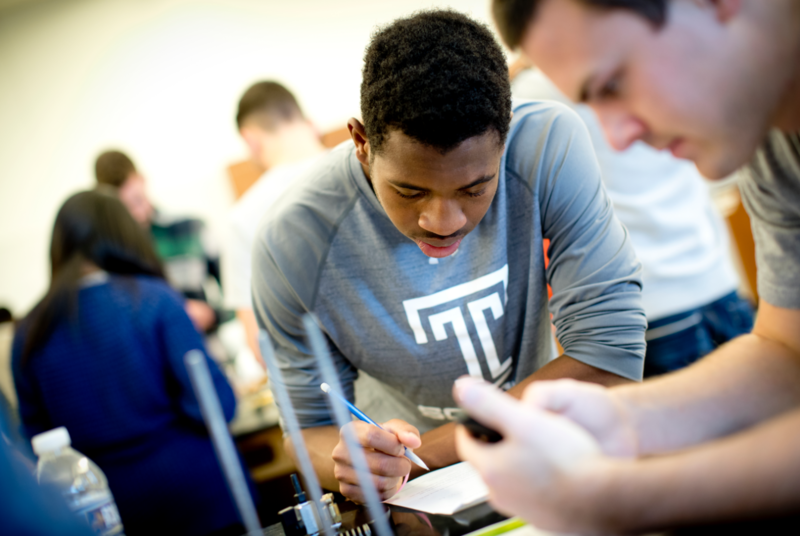 Visit noncredit.temple.edu/cesys for next steps. If you are unsure of what you want to register for, check out our Course Catalog to search for what's available or check out our Programs and Conferences page. Thinking about a new career as a Personal Care Home Administrator? Temple Music Prep offers Free Introductory Classes and Concerts this Fall. Register for music and dance classes for your child or yourself at Temple Music Prep. Click to register for a free introductory music or dance class.